Madeleine - Smilies and chocolate addiction! 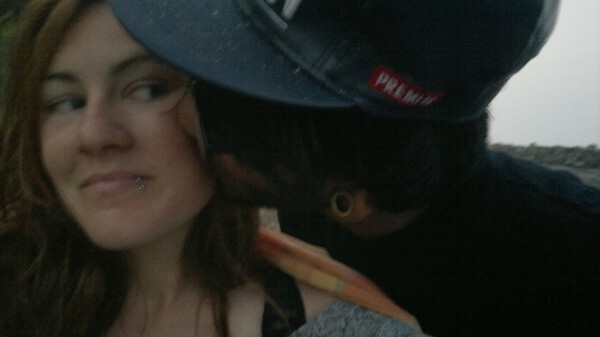 Anyway,.I invited Raushen and Marlena yesterday evening for some cooking! 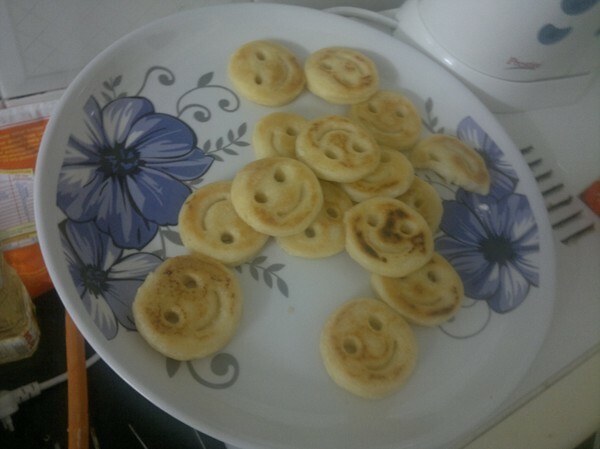 We mixed some Indian dish with Italian Pasta and..um..smilies?! In between my writing I got some laundry done. Yaar, doing laundry is really relaxing!! So, pleeeease come home before I end up in the hospital for chocolate addiction..! !